The airline desperately needs to raise cash, so it continues to sell planes it is currently leasing out to other companies. Arctic Aviation Assets, an Irish subsidiary of Norwegian, has signed a deal for the sale of two of its Airbus 320neo aircraft. The planes are currently leased out and so are not currently operated by the company. 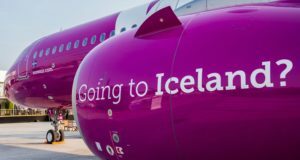 Delivery will take place during February, Norwegian says. 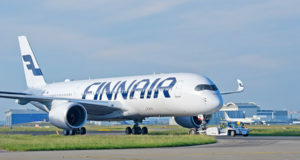 The transaction is expected to boost the struggling company’s liquidity by $26 million “after repayment of debt” and will “have a positive equity effect”, the airline says in a press release. This means that the sale’s proceeds “will be used to repay debt and to increase the company´s liquidity”. 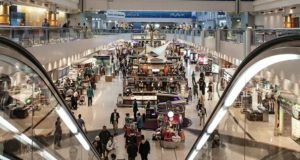 The sale is in line with Norwegian’s strategy of “capitalising on the scale built up over the last few years and the changed focus from growth to profitability”. The announcement does not state who the buyer is or which company the two planes are currently flying for. 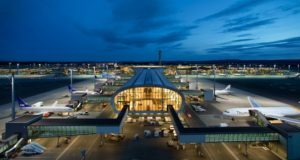 The news comes in the wake of Norwegian’s revelation last week that it would secure new capital by implementing a fully underwritten rights issue aimed at generating proceeds of NOK 3 billion (about €310 million). The rights issue is designed to strengthen the company’s balance sheet, as equity at the end of 2018 stood at just NOK 1.7 billion, and several bond loans are tied to terms where the equity minimum must amount to NOK 1.5 billion. 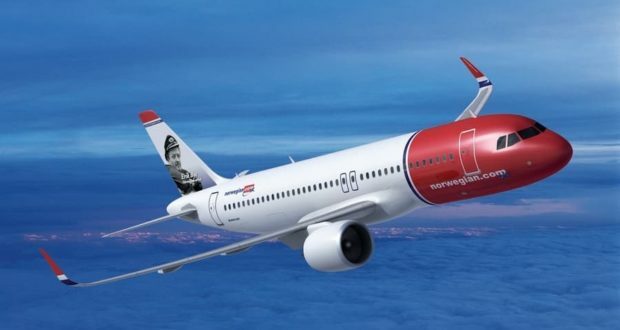 At the same time Norwegian announced it would change its strategic focus from growth to profitability. It plans to stabilise the business by, among other things, selling aircraft and delaying delivery of new aircraft. With the latest sale of two more planes, Arctic Aviation Assets has now sold a total of 15 aircraft in the last six months. In November 2018, Norwegian announced that Arctic Aviation Assets had sold five Airbus A320neos for delivery in the fourth quarter of 2018. That transaction was said to bring in $62 million, to be used to repay debts and increase liquidity. At that time the planes were leased out to Hong Kong-based low-cost carrier HK Express Airways, with which Arctic Aviation Assets had signed a contract in 2015 to lease a total of 12 aircraft of this type. 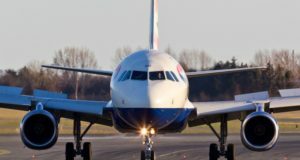 But until now Norwegian has leased only five aircraft to HK Express, and these have subsequently been sold to the Irish leasing company SMBC Aviation Capital.